LOS ANGELES (April 12, 2012) — The Association of Sites Advocating Child Protection (ASACP), is excited to announce that it has once again participated in The Phoenix Forum, held from March 29 to April 1, in Tempe, Ariz.; and that Forum host CCBill has become its newest Corporate Sponsor. Returning to the Tempe Mission Palms hotel, The Phoenix Forum is a three-day event that provides adult webmasters and service providers from around the world with a wide variety of networking, educational and promotional opportunities. Supporting more than 32,000 websites since 1998, CCBill’s online processing services provide a full-featured, ready-to-use solution that gets websites selling quickly and easily. Presented by X2K, the 8th Annual Phoenix Forum Charity Golf Tournament benefited the ASACP Foundation along with the Free Speech Coalition, and took place at Tempe’s ASU Karsten Golf Course on Wednesday, March 28. This popular event provided Forum attendees with a fun networking opportunity that supports the industry’s top trade associations. ASACP Executive Director, Tim Henning, played in the tournament. The Phoenix Forum’s promoters generously provided ASACP with complimentary show badges, flyers in the attendee’s gift bags, and prominent banner placement. The ASACP logo is also displayed on the Phoenix Forum website. 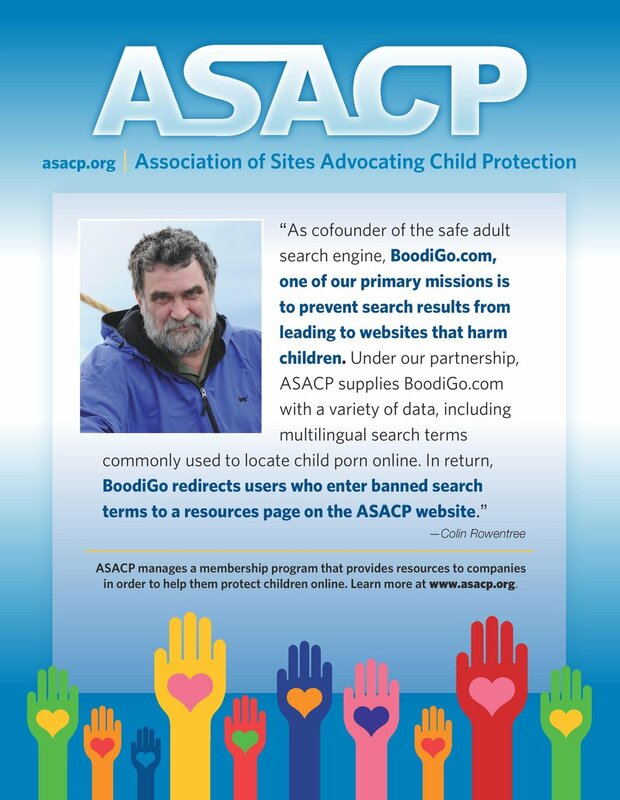 Additionally, ASACP had a table at Friday’s Meet and Greet and Saturday’s EU Forum, where literature detailing the association’s mission of keeping children out of and away from adult entertainment was made available to Forum attendees. For its part, ASACP welcomes CCBill’s renewed support and is grateful for the hospitality shown to it by The Phoenix Forum — one of the most perennially successful industry events. Entirely supported by donations from its sponsors, members and contributors, ASACP relies on the generosity of the broader digital media marketing community to continue its efforts to help companies protect their business by protecting children. As a trusted leader in global payment solutions since 1998, CCBill maintains a comprehensive set of proprietary backend and Web-based administration systems to process high-risk transactions and effectively control markets that have a history of being overly aggressive. CCBill understands the credit card and payment industries and is committed to delivering innovative solutions to support the initiatives of clients and meet all compliance standards. An impeccable payment record, reliable problem-solving techniques and phenomenal consumer support underscore CCBill’s commitment to the markets it serves.